This item has been viewed 767 times. 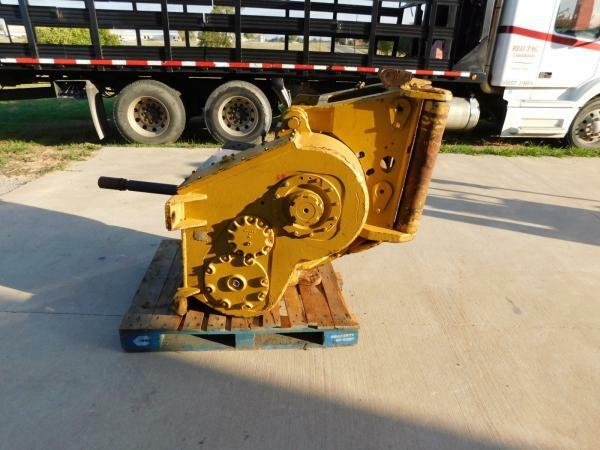 Caterpillar winch for D8/D9 dozer. Weighs approx. 4500 lbs. Forklift available for loading.